The Mercedes-Benz Retail Group is home to a wide range of pre-owned Mercedes-Benz vehicles at excellent prices. Our ever-changing selection includes used Mercedes-Benz CLKs in Hertfordshire, and our current selection is available to view on this page. Launched in 1997, the Mercedes-Benz CLK represents a range of mid-size luxury coupés and convertibles. The second generation was released in 2002, with enhanced sporty styling and an ever more enticing exterior design. Whichever generation you choose, you can expect superior build quality and a sleek profile. Across the line-up, a striking grille and modern headlight design are guaranteed to catch the eye. Some variants come complete with cool alloy wheels – while the premium soft-top model allows you to ride with the top down on sunny days. A whole array of colours is available depending on the generation you go for. We have a wide range of impressive engines available among our used Mercedes CLK models, including petrol and diesel units, and turbo charged variants that pack an extra-powerful punch. Later models also feature an intelligent power-steering system for ultimate road handling and supreme responsiveness. It is all part of the superior experience offered by this model. 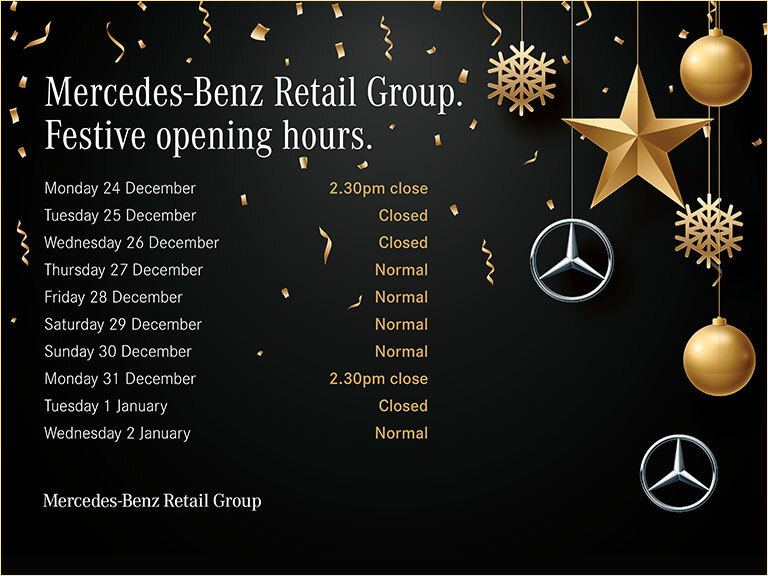 You can rely on the Mercedes-Benz Retail Group in Hertfordshire to deliver quality and reliability. As all our pre-owned vehicles have Approved Used status, that means each and every one of them meets stringent manufacturer standards. Our experts have conducted comprehensive checks before they go up for sale – and you also benefit from a full warranty. Remember that you can also ask our professionals about your payment options. There are many ways to pay for your used Mercedes-Benz CLK in Hertfordshire – including flexible finance plans that allow you to spread the cost of your purchase over time. Get in touch to find out more about what we can do for you. See below for our current selection of used Mercedes-Benz CLK in Hertfordshire. Scroll through the list, click on a model you like, and get in touch to arrange a test drive. Your journey starts here.